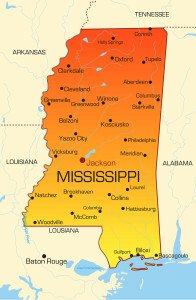 Find Mississippi Jobs in cities all across the state of Mississippi. fulltimeGiGS routinely posts excellent jobs in Tupelo, Winona, Jackson and other Mississippi cities. Some of the jobs available include Sales, Engineer and Production. Industries where jobs are available include Manufacturing, Agribusiness and Electronics. These are just a few of the industries and skills required for our open positions. Didn’t find a Mississippi Job this time? Check back regularly for new job opportunities. Our clients are routinely releasing positions and our list of Mississippi Jobs is updated daily.